This post explains what RAW partition means and how to recover data from RAW partition step by step using free partition recovery software. What is RAW partition or RAW file system? RAW partition and RAW drive must be very common to many computer users. RAW is not a file system that Windows can recognize, and RAW drive is not accessible. So RAW file system is an error that your partition encounter, which should be NTFS or FAT. Usually, RAW partition shows as 0 bytes if you check its properties and it file system is marked as RAW in disk management. RAW partition can happen to all storage devices, such as SD card, flash drive, pen drive, memory card, external hard drive and local hard disk. Once partition falls into RAW file system problem, it’ll ask to format in order to make it accessible. CHKDSK, short from for Check Disk, is a built-in function of Windows operating system. 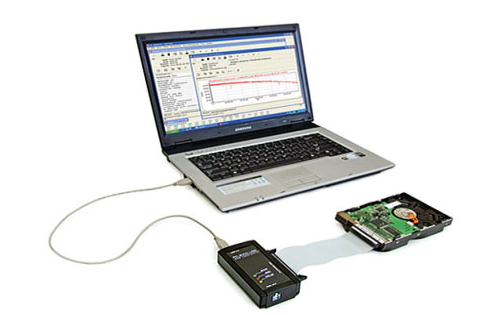 It is often used to verify and fix error for file system of partitions on your hard drive. What can CHKDSK do? It is able to scan cluster for errors and file problems. For example, I had no idea that my hard drive had an error until I tried to make an image backup with certain tool. I got wormed that I have to fix the error for the drive first. However, if you attempt to run CHKDSK for the drive whose file system is RAW, then you will get messages like: “The type of the file system is RAW. CHKDSK is not available for RAW drives.” or “The disk check could not be performed because the disk is not formatted. Would you like to format the disk?” Therefore, CHKDSK can’t repair RAW file system error nor perform RAW drive recovery. 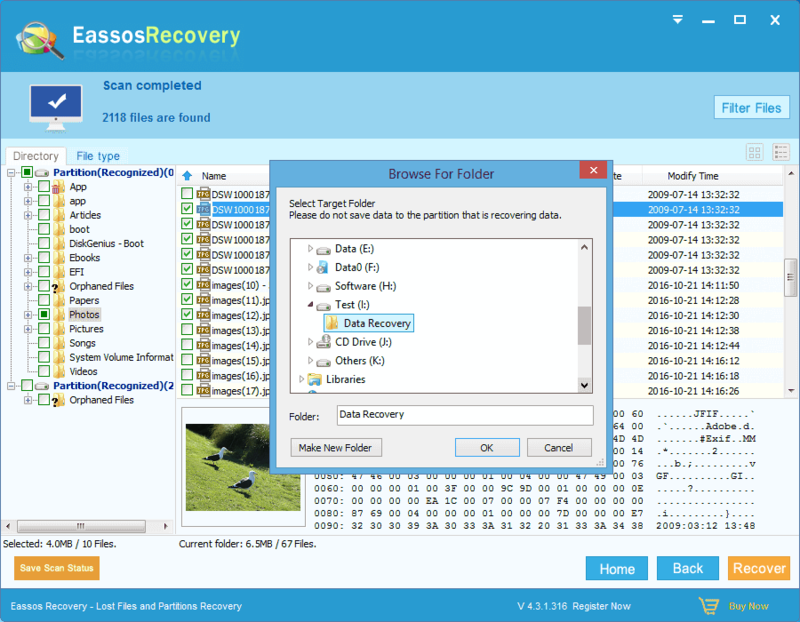 To recover RAW partition, just download Eassos Recovery, powerful and free partition recovery software, which offers up to data file scanning technology and recover files and folders from RAW partition and drive. This recovery software is able to recover RAW partition without modifying any of the partition nor formatting the drive, for all operations are read-only and safe to lost files and the hard drive being recovered. 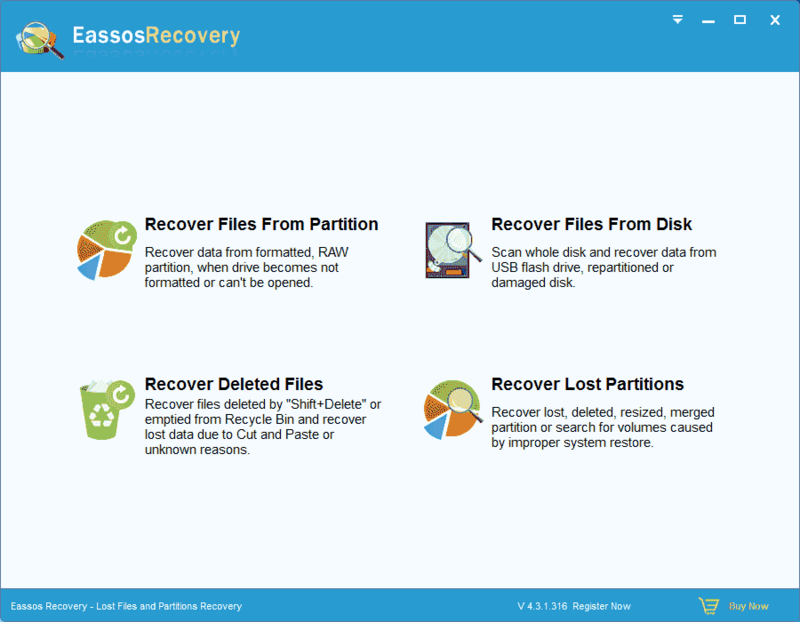 How to recover lost files from RAW partition with Eassos Recovery? Step 1: Download the trial version of the partition recovery software and install it to a Windows computer. Step 3: Launch Eassos Recovery and click correct recovery feature. 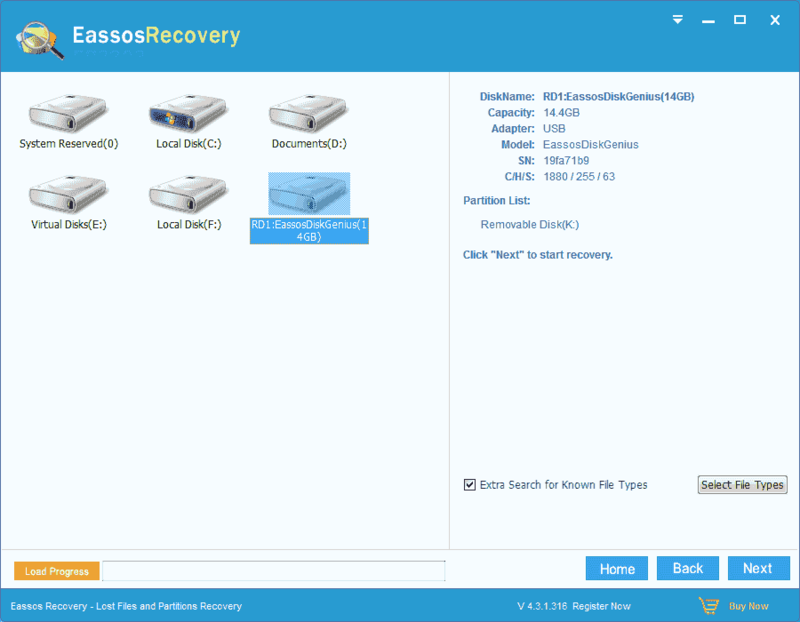 The program foresees a lot of data loss issues and classify them into different recovery modes, so you need to choose the proper one to get better recovery results. Step 4: Select the RAW drive and click “Next” button to scan files. Step 5: Preview files and recovery. After scanning, you are allowed to preview all listed files so that you can pick up desired files and get them recovered from RAW partition. This entry was posted in Data Recovery, Partition recovery and tagged partition recovery, partition recovery software, Raw Partition Recovery, recover RAW partition by EASSOS. Bookmark the permalink.